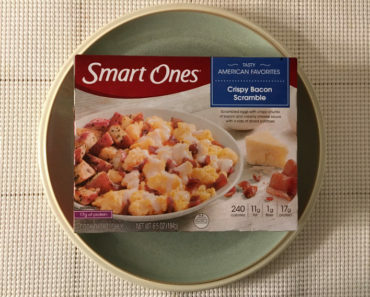 We’ve tried several of Smart Ones’ low-calorie frozen breakfasts, including the Crispy Bacon Scramble, the Cheesy Scramble with Hash Browns, and the Breakfast Quesadilla. 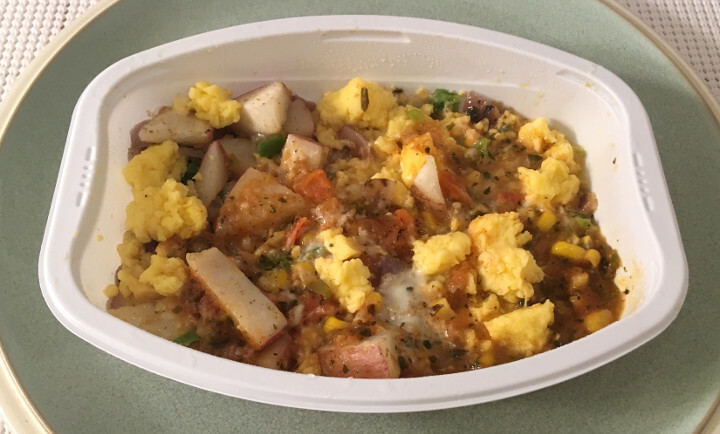 Of these, the quesadilla was the best meal by far, but the scrambles tend to be pretty bland. So today, we’re hesitantly going into the Smart Ones Santa Fe Style Scramble with our fingers crossed. 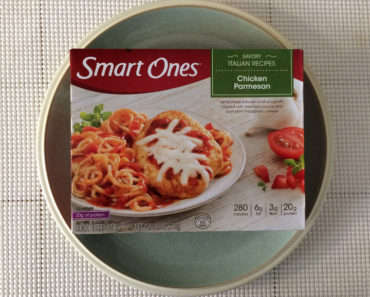 The one major selling point for us is that this only has 170 calories (60 from fat). 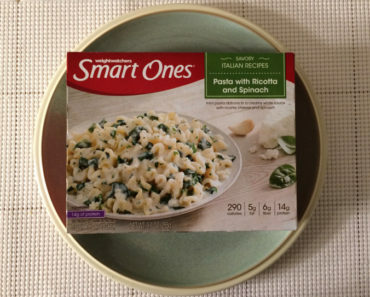 It’s also listed at 5 SmartPoints for Weight Watchers enthusiasts. According to the instructions on the box, all you have to do is stick this into the microwave for two minutes, give it a good stir, then pop it back in for another minute. When we stirred ours — at the two-minute mark — we had suspicions that three minutes just wasn’t going to be enough time. We ended up being correct. After the recommended cook time, we had chunks of scrambled eggs that were still icy cold in the center. So we broke up some of the larger egg chunks, then popped this in for another minute. It came out quite hot, but at least it was heated all the way through. As you can tell from the image above, the eggs in this dish are a bit rubbery. They reminded us of liquid eggs that come in a carton. If you’re picky about the texture of your eggs, you may want to skip this meal. And the tomatoes are reminiscent of a thin, watery salsa — we don’t think they do much to enhance this dish. That said, there are also elements of this meal that we enjoy. The potatoes are perfectly seasoned and have a nice crispy skin. The jalapeno peppers are juicy and flavorful; they taste like they’d been marinated in salsa for a while. The gooey melted Monterrey jack cheese helps cover up some of the dish’s more lackluster flavors. 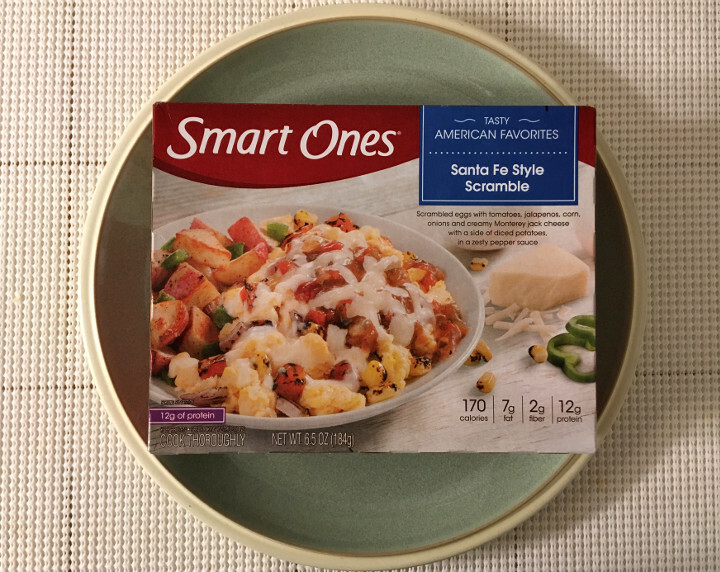 The Smart Ones Santa Fe Style Scramble is nothing to write home about. 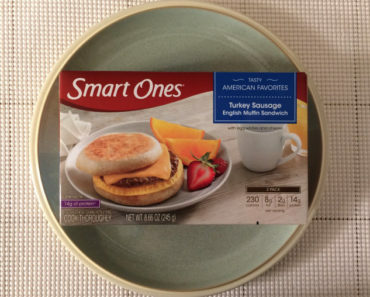 We’ve had better breakfast scrambles, and we’ve had better Smart Ones dishes too. That said, if you have limited frozen breakfast options, this meal is serviceable. 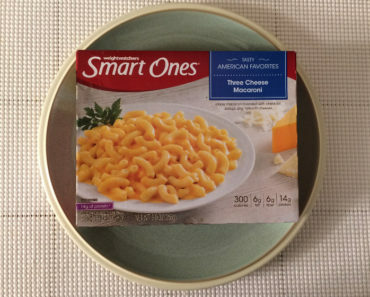 It might not be exquisite, but it is edible — and at only 170 calories, that counts for something. 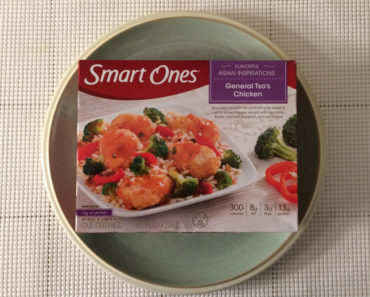 To learn more about the ingredients or nutrition content in this Smart Ones frozen breakfast, check out our package scans below.